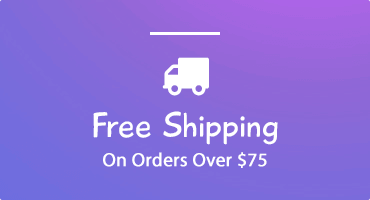 Personalized gifts for kids are unique and made especially for them and perfect for any occasion. 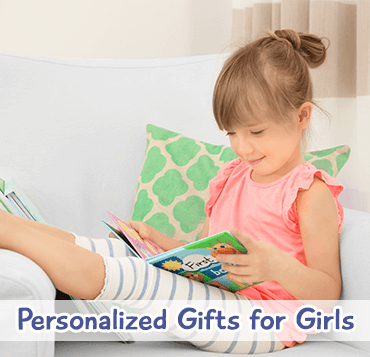 All of our personalized gifts for children include your child’s name adding a unique touch that makes them feel special. Imagine your child's excitement when they read about themselves in our personalized books and say "they put my name in the story!" 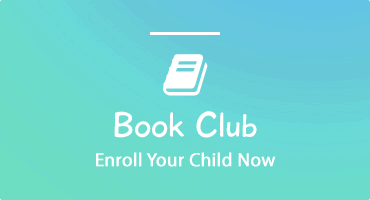 Our personalized children's books also include family members and friends, encouraging reading, promoting literacy and making your child the star of each story! 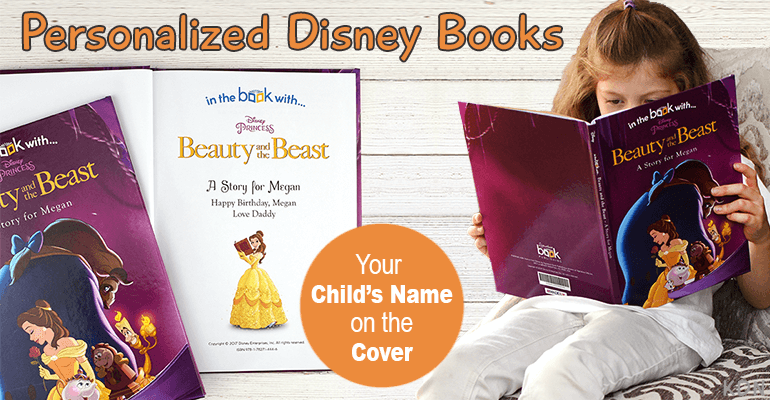 Kids love seeing their name in print and seeing a special message for them from you. Our personalized books for children become keepsakes for children which they will treasure into adulthood. From stories of your baby’s birth, toddlers learning their alphabets and numbers, to sparking an older child’s imagination with fairy tales and superhero adventures, these books are made especially for each child. 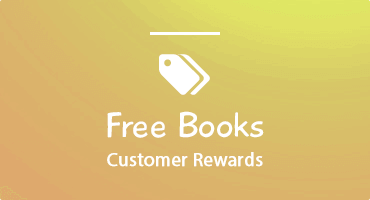 We offer more than personalized books. 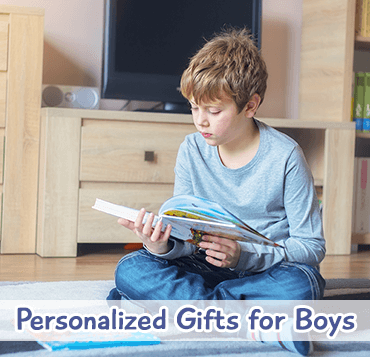 Browse through our extensive collection of personalized gifts. 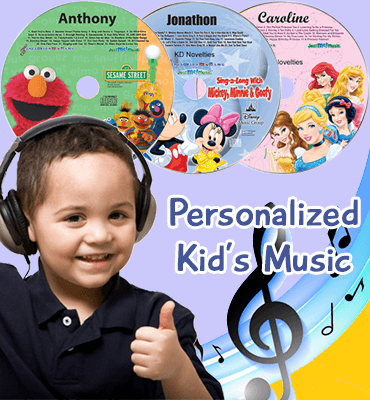 Watch your child’s face light up when they hear their name being sung by popular characters they know and love in our personalized children’s music CDs. Children love to sing-a-long to their favorite tunes. Our Personalized Music promotes name recognition and a love for music at an early age. Children will see themselves starring in their very own personalized cartoon adventure in our photo personalized DVDs. Imagine your child’s amazement when they see themselves alongside their favorite cartoon characters! Our personalized DVDs are a big hit with the family and at parties.